Farming is not only growing plants or livestock. A big part of it takes transportation. 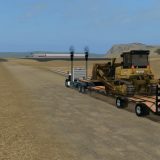 If you face any difficulties to move your production, Landwirtschafts simulator 2017 Truck mods can help to fix this situation. Most of the players are familiar with the mods and use it to update a game. Each Farming simulator 17 Trucks mod provides you with the features that were impossible to use before. If you would like to try it, go for it. Pick the Truck mod Farming simulator 2017 that meets your needs and add it to your game. 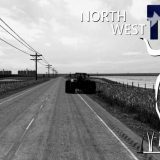 All kind of FS17 Trucks mods free files were developed to satisfy different requirements and help in particular situations. For this reason, each mod is unique and you should find the right one without problems. 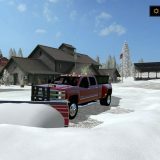 And when you do, click on LS17 Truck mods download link without hesitating. It’s your chance to boost your farm!